Strong rulings from Riot Games today as they announced in two separate statements that three North American League of Legends organizations would be banned from competing in the LCS. 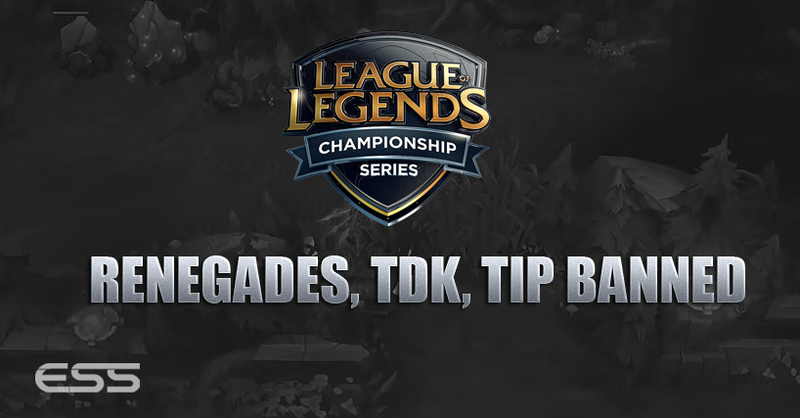 In the first statement, TDK (Team Dragon Knights) and Renegades are both banned and given a 9 day grace period to sell off their LCS spot. 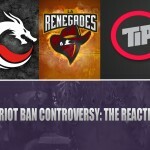 Renegades team owner Chris Badawi has been permanently banned from associating with any Riot-sanctioned team, co-owner Christopher Mykles has been banned until Summer Split 2017 (though he can still work as a caster), and Chris Shim and Sean Shim, the TDK owners have been “indefinitely banned” from associating with a Riot-sanctioned team, but can apply for reinstatement on January 1st, 2019. These allegations, corroborated to Riot by multiple sources who have had close contact or affiliation with the team, included confrontations between management and players, refusal to honor payment and contract provisions, and failure to maintain a safe environment for all team members. 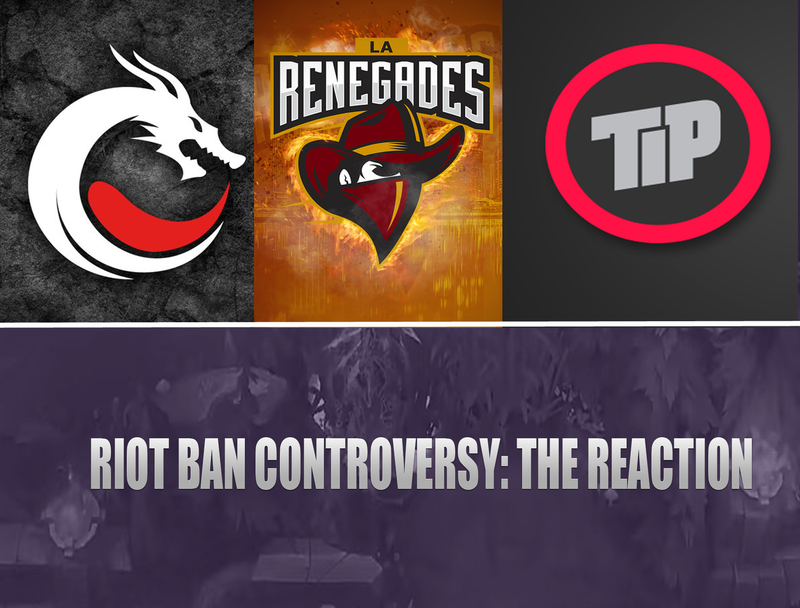 Riot stressed that the players, coaches, and other team managers on both TDK and Renegades were not being charged, and thus would be allowed to continue in the league. 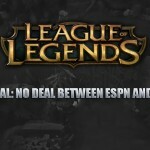 Again, both organizations have until May 18th at 11:59pm PST to find a buyer for their league spot. Team Impulse management has repeatedly failed to pay their players on time and to provide valid contracts for their players, as required by the LCS Rules and Team Agreement. 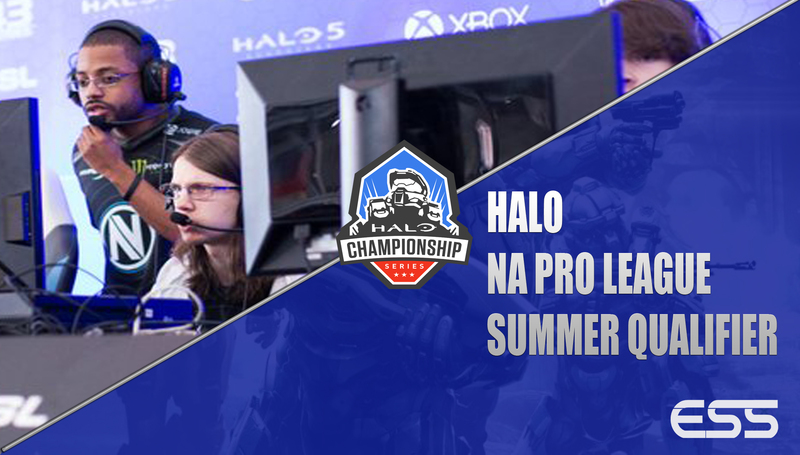 League officials have, on multiple occasions, clarified requirements and even directly intervened in team operations to ensure payments, and have determined that Team Impulse does not meet League standards for a professional organization. 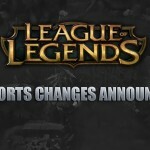 As such, they will not be permitted to continue participating in Riot-sanctioned leagues. 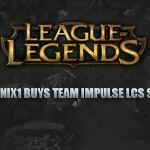 Team Impulse is charged with not providing contracts for their players, and providing late payments between 2015 and 2016. Several team members are believed to still be owed money from past competitions. 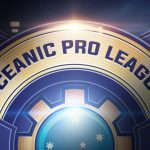 TIP has until May 18th to sell their league spot, and they are also being fined $20,000. The players who claim they are still owed money may never receive payment because there were no TIP contracts in place. In all instances of League spot sales, Riot says they have provisions in place if the organizations cannot find buyers within the time frame provided, but they have not publicly disclosed what those plans may be. It’s quite the show of force: strong stance, strong statements, and strong player protection from Riot Games. What are your thoughts on the punishments? 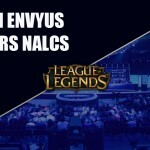 Which new orgs would you like to see in LCS?